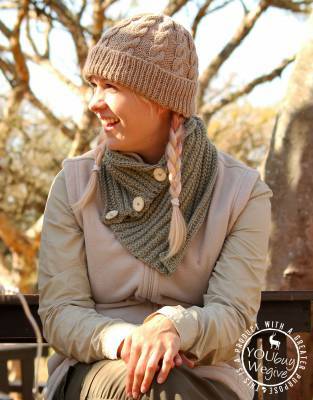 Stay warm with our unique, handmade range of safari beanies and safari scarves from Thusk™, our Zululand women's knitting project. Africa get cold and so following on from our advice for safari fleeces and safari jackets, you need to pack garments and accessories which keep you warm. 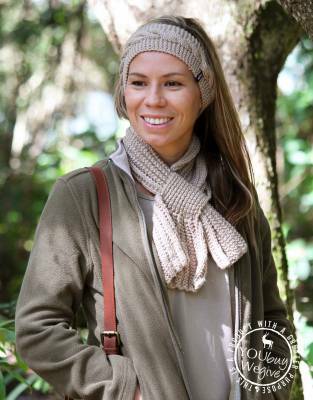 Therefore, woollen safari scarves, safari beanies, and safari gloves should be considered a packing essential over the African winter, and for some mornings through summer safaris too. For more details on when and why Africa gets cold, please view our safari jacket and fleeces advice. 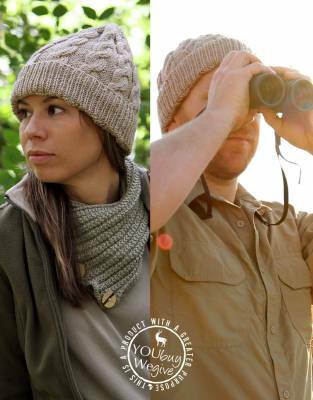 For the African summer, you may not need a safari beanie or scarf as your wide-brimmed safari hat should keep you warm enough but, as they are small and light to pack, it is worth taking one along just in case. Please also take note of the altitude of the area in which you are going on safari. The Ngorongoro Crater in Tanzania, as an example, is over 2000 meters above sea level on the rim of the crater and so may be cold throughout the year and we would recommend taking warmer layers just in case. 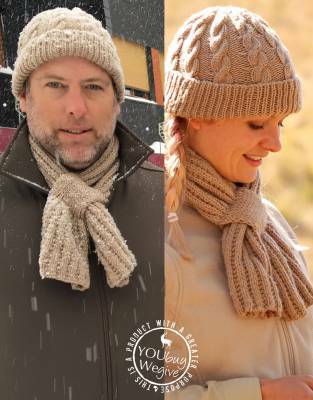 1 x safari scarf; 1 x safari beanie; 1 x safari gloves (pair) - although you should be fine tucking your hands into your safari jacket or fleece to keep them warm.